At some point or another, everyone has an old junk car they just need to get rid of. It probably won't fetch anything on the open market. It won't get you much as a trade-in, and no one in your family has any use for it, so what are you supposed to do? It's at times like these you might want to consider going to a salvage yard. Clare, MI, has salvage yards where they're looking for cars just like that. They'll pay cash for them and, as opposed to selling them or trading them in, you know your old car will be properly disposed of. 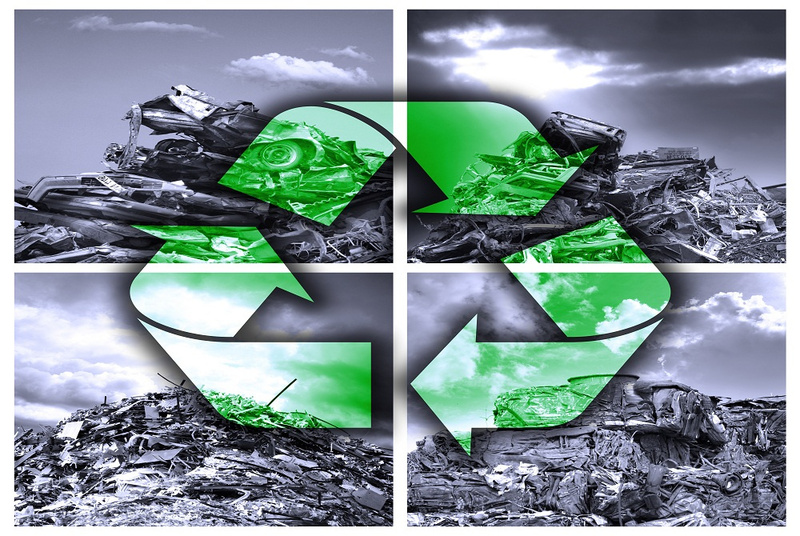 Here are a few environmental benefits that come with selling your car to an auto recycler. It's a fact that less energy is expended to recycle a car than it does to manufacture one from scratch. For instance, the process of forging new steel requires a tremendous amount of coal, one of the most carbon-heavy kinds of fossil fuels. Also, the manufacturing of a new car requires the burning of fuel in every step of the construction process (especially in the mid-west). For every ton of vehicles that is recycled, a half ton of coal remains in the ground. Our local community only has so much space left to store garbage. Landfills take up a lot of space and are filled with pollutants that must be carefully managed, so they don't seep into area groundwater. When you recycle an automobile, far less of that car ever sees a landfill. Recycling the tires specifically is very important as tires can take between 50 and 80 years to fully decompose. Any time you can keep an old car from going into a landfill, your preventing decades worth of waste and pollutants from being exposed into the environment. The resources and raw materials that are required to make new cars can take a tremendous toll on wildlife. The mining that takes place to make steel leads to soil pollution and erosion, reducing the habitat that's necessary for wildlife to survive. In fact, the severe soil erosion caused by coal mining can fill streams and rivers. That can then choke off oxygen that could kill the fish both in the rivers and in the lakes where they eventually empty their contents into. Every time a car is recycled, fewer materials are required to take that car's place, helping to preserve wildlife and the habitats in which they live. 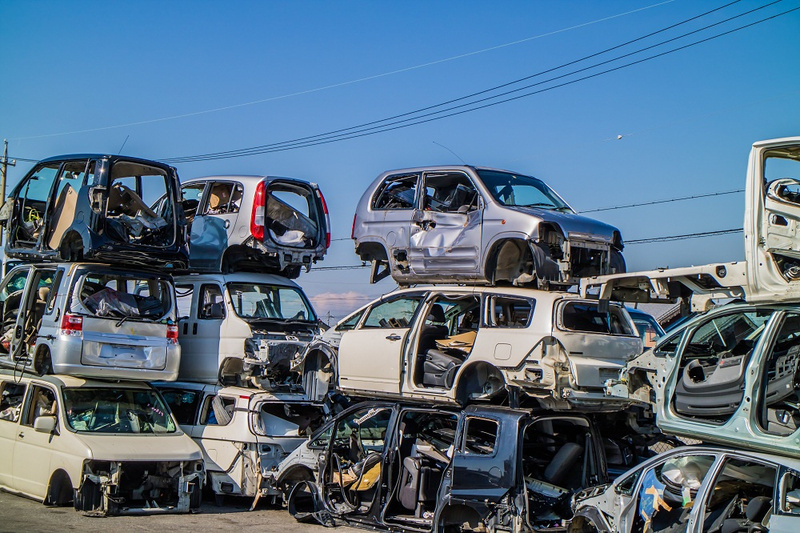 The people who run metal recycling yards know precisely what to do with old car parts, so they can see to it that their impact on the environment is as limited as possible. Some companies can recycle close to 100 percent of the car from ever ending up anywhere except in another product through recycling efforts. So, when you use a salvage yard in Clare, MI, to dispose of your car, you're not only getting an old junker off your hands. You're making sure that the materials of your old car go to good use. Give the experts at Fair Salvage Company a call to learn more.